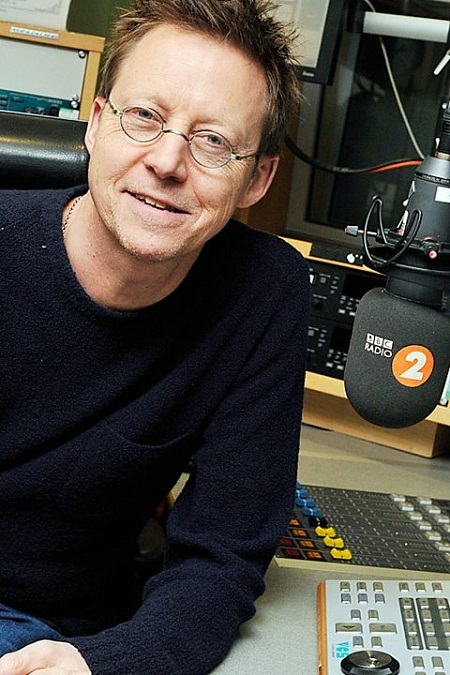 Simon Mayo an English radio presenter is married to news reporter Hilary Bird. Simon is renowned for his presentation in BBC Radio and also was an award holder of 34th annual broadcasting press guild. The award-winning radio presenter is also an author and he's doing pretty well in his career. He's not just a successful radio presenter but also a loving husband and father. 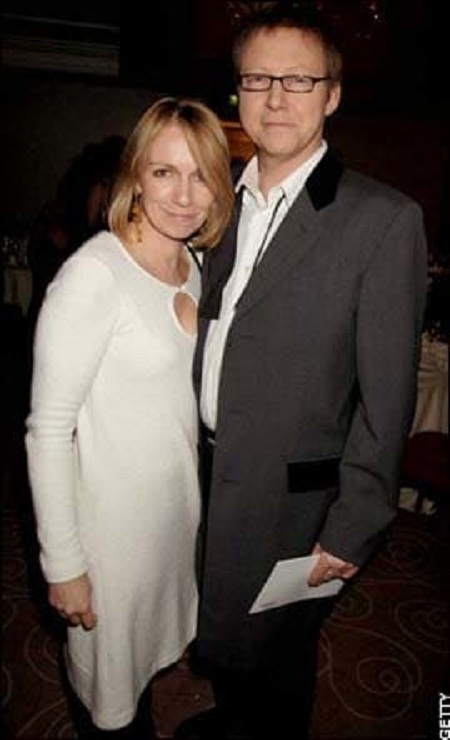 He is happily married to his wife, the former radio host, and ceramicist, Hilary Mayo Bird. They have been together for almost 33 years and still, they have so much love and respect for each other. So, let us try to find out the secret behind their successful conjugal life. It all started in the year 1982 when he went to Nottingham to buy his first house. He bought a semi-detached Barratt house in a Cul de sac which is known as Camdale Close. And it was in Nottingham when he first met his future wife. The couple really hit it off since their first meeting and started dating. In one of Simon's interviews, he said that the house was really important for him as he proposed Hilary there. He approached her on one knee in the midnight of the valentines day in 1986. The pair finally married on 11th October 1986, and the rest is history. The couple has been together for many years without many divorce rumors and is an inspiration to all of them who do not believe in love. 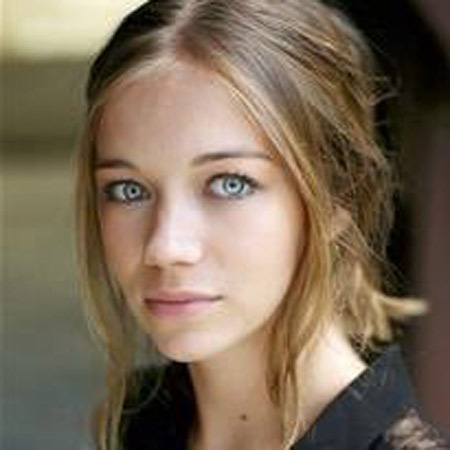 The duo also has two children; a daughter named Natasha Mayo who is an actress, known for Break down 2016, and a son Joe Mayo. Mayo's mother used to work as an undertaken part-time work in radio and he had collected many experiences from his mother and wanted to work as a studio manager. But his wish was not fulfilled because of his problem in his left ear and due to that problem he started focusing on presenting in Southlands hospital radio and worked for five years as a presenter on BBC Radio Nottingham. While working with radio Nottingham he developed a program format called Globe Phone and he conveyed it to Johnny Beerling, who was the head of radio 1 and also the one who offered a job to Mr. Mayo. He joined BBC radio1 in 1986 where he used to present two hours on Saturday evening from 7:30-9:30 pm. Gradually he progressed from 6:00-9:00 Am in 1987 and then he became the presenter of the weekday show in January 1988, which was from 7:30-10:00 pm. It was the great progress of Simon, he was slowly succeeding in his work. After 5 months Simon got recommended a radio 1 breakfast show and was considered as the most eminent job in UK radio. Likewise, he also wrote a novel ‘Itch’ which was emancipated on 1st March 2012. His other novel ‘tch Rocks’ was released in February 2013 and the third named ‘Itchcraft’ was released in September 2014. finally, his other first young novel was released in 2016. 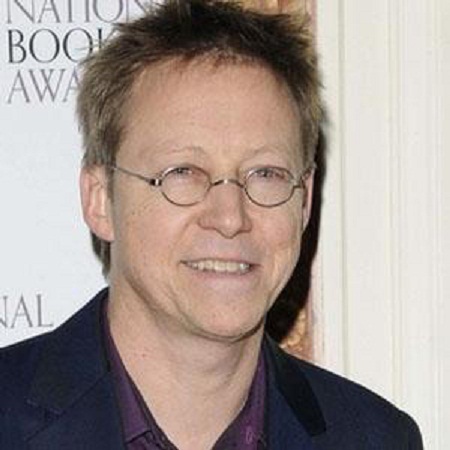 Simon Mayo was born on 21st September 1958 in Southgate, London. He is of British nationality. His parents are Derek and Jill, both were teachers in school. Studied at St John’s Primary School in Croydon, Surrey, Arden school in Knowle, Solihull School and the University of Warwick in 1980 with a degree in history and politics. He was the award holder of honorary Doctor Of Letters. For more updates our page!!!!!!!!!! !